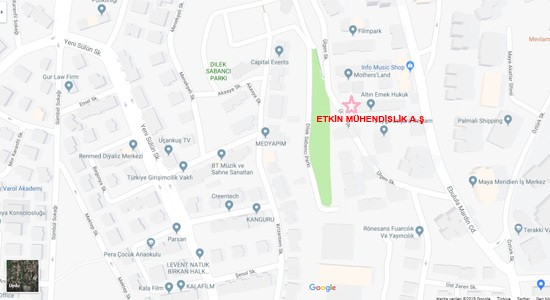 ETKİ FOODSTUFF IND. & TRADING LTD. CO.
CAPRA GOAT RAISING HUSBANDRY BREEDING ENTERPRISES FOOD IND. & TRADE LTD. CO.
FMD FOREIGN TRADE CONSTRUCTION LTD. CO.